Tmux is a terminal multiplexer. it's can be used to create several window panes. Create sessions and much more. 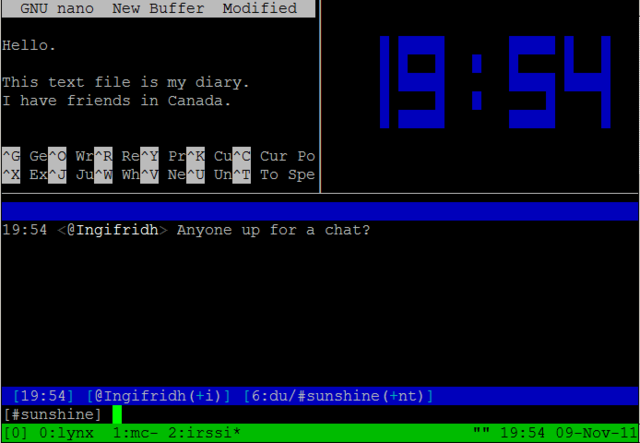 Tmux is particularly very useful on remote terminals, I like to use Vim as a text-editor with Tmux. unzoom with the same above command.